Prescription drug abuse killed Heath Ledger, and his accidental drug overdose and addiction to prescription drugs needs to be a national wake-up call for teenagers and their parents. 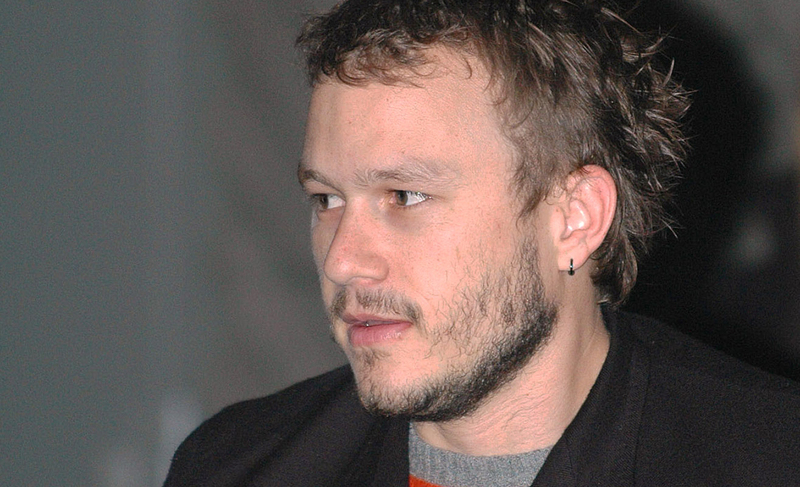 As prescription drug overdose becomes more common, the death of a major celebrity like Heath Ledger can be used as a lighthouse leading to recovery. Ultimately, the actor would want the prescription drug abuse that led to his death to have redemptive value. Heath Ledger first came to attention in the popular teen comedy 10 Things I Hate About You (1999), immediately becoming a heart-throb for teenage girls around the world. When he died of what was defined as an “accidental overdose” on January 22, 2008, a pall of sadness and surprise descended upon his fans, including the young ones. His accidental drug overdose, however, was the result of prescription drug abuse. According to a toxicology report that was released following an autopsy, Heath Ledger died from “acute intoxication by the combined effects of oxycodone, hydrocodone, diazepam, temazepam, alprazolam, and doxylamine.” In other words, he died from complications brought on by his prescription drug addiction. Indeed, the actor ingested a frightening array of powerful prescription drugs that should not be taken together, showing his prescription drug addiction. Such prescription drug abuse by Heath Ledger led directly to his fatal prescription drug overdose. The prescription drug overdose death of Heath Ledger is an important object lesson for the parents of teenagers and young people across the board, not only his fans. In truth, by calling Ledger’s death accidental, the police downplayed the extremity of the actor’s prescription drug abuse and may have exonerated him from blame in the eyes of his young fans. Parents need to realize that ignoring Heath Ledger’s addiction to prescription drugs is giving teenagers a license to do the same. In truth, a question that needs to be asked is why the national press focused more on the tragedy of the actor’s death while practically ignoring what proved to be the ongoing patterns that lead to Heath Ledger’s accidental drug overdose. Indeed, Heath Ledger was addicted to prescription drugs. Given his prescription drug abuse, he was in desperate need of an intervention by recovery professionals and loved ones. Such an intervention could have opened the door to effective prescription addiction treatment options. However, the reason why such a desperate need for his prescription drug addiction treatment was ignored was the actor’s excellence and track record of external success. Recently nominated for an Academy Award for Best Actor for his moving performance as the emotionally confused cowboy Ennis Del Mar in Brokeback Mountain, Heath Ledger was getting ready for the release of Christopher Nolan’s The Dark Knight. The excitement over that coming film obscured his addiction to prescription drugs. After All, his performance as the Joker was hugely anticipated by press and fans. After his death, the actor would be awarded a rare posthumous Oscar for Best Supporting Actor for his work in this tremendous blockbuster. After a fatal prescription drug overdose, such accolades seem meaningless. 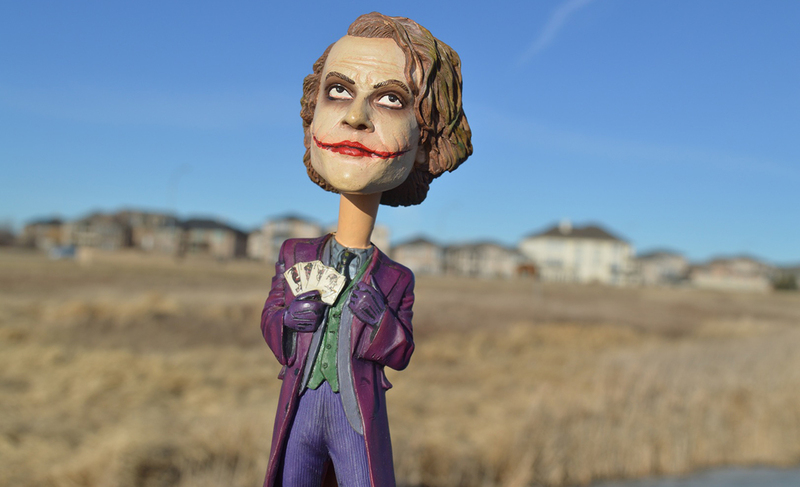 Heath Ledger’s Oscar is a tragic reminder of the potential flushed down by the drain by his addiction to prescription drugs. Although Heath Ledger deserved the accolades he received after his fatal prescription drug overdose, the prescription drug abuse that ultimately led to his tragic demise must not be ignored. Fearing that young people would not learn from the mistakes made by the popular actor, Heath Ledger’s father decided to take a stand on prescription drug abuse and addiction to prescription drugs eight years after his passing. The night before the actor’s death, the late Oscar-winning star’s sister Kate warned Heath Ledger about the lethal combination of pills that led to his accidental drug overdose. Time and time again, addicts ignore the warnings of their loved ones until it’s too late. Indeed, this is why prescription drug addiction cannot be ignored. The risk of a fatal prescription drug overdose is too great. Let’s take a second and pay respect to a father taking that step not to protect his son who is now long dead, but to protect children in potential danger from a prescription drug overdose. Since the death of his son, Kim Ledger has been working to raise awareness about prescription drug abuse and addiction to prescription drugs, especially in the Ledgers’ native Australia. We desperately need such awareness in the United States as well. Too many young people experience a prescription drug overdose that proves to be fatal. Indeed, enough is enough! In truth, prescription drug addiction has become a common danger that needs to be mitigated. Truly dangerous drugs are being misused, leading to prescription drug overdose. From painkillers and benzodiazepines to stimulants and sleeping pills, teen prescription drug abuse is out of control. Widespread teen addiction to prescription drugs needs to be addressed. If you find out that your teenager is misusing or abusing prescription drugs, please take action before it’s too late. Learn from the loss experienced by Kim Ledger as a parent. The tragedy of the death of his talented son Heath Ledger needs to be a wake-up call nationwide. Protect your teenager from the deadly risk of prescription drug abuse before it’s too late.